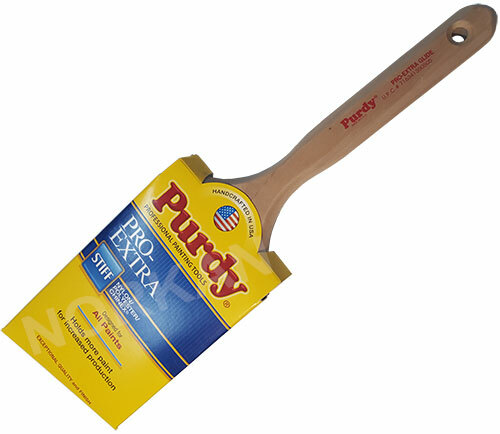 Here you will find all of your paint brush needs. 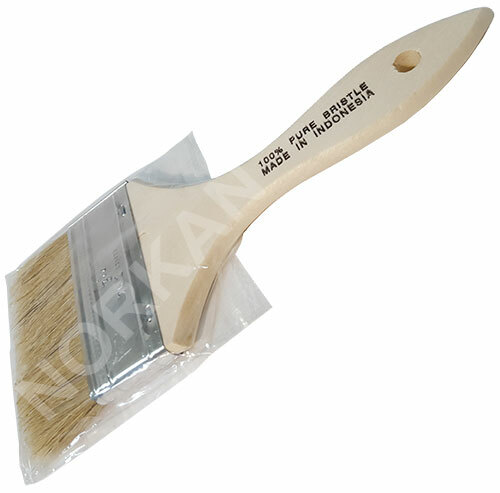 We carry all paint brush styles, bristle type and lengths. If you can't find something that you're looking for, please give us a call at 1-800-227-8479. • Perfect for alkyd enamels, varnish, lacquers, paints, and other coatings. 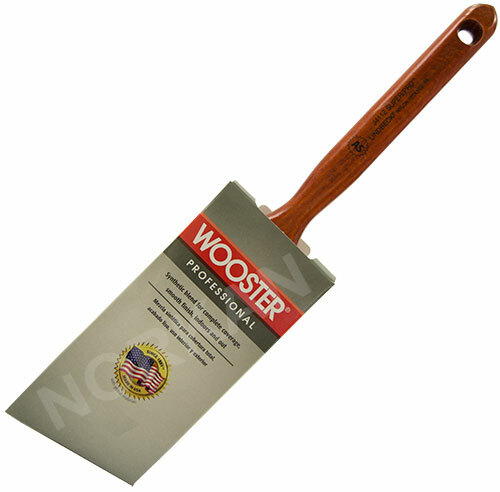 • Natural flagg for superior paint pick-up and smooth application. 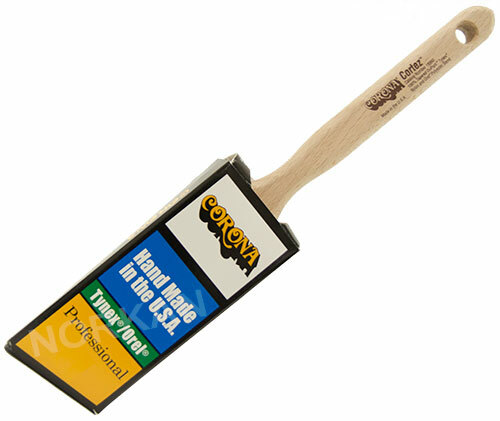 • Wide range of panel, trim, sash, wall, and specialty brushes. 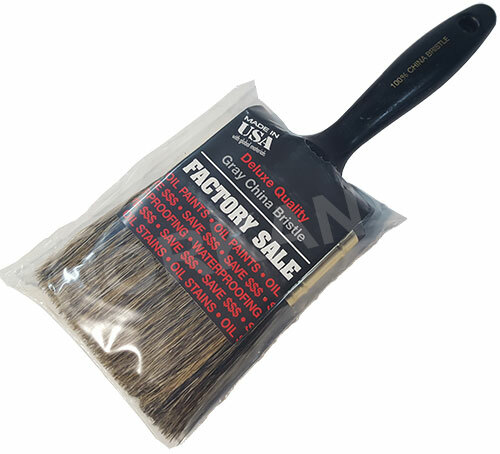 • We use natural black China bristles selected for healthy flex, taper and flagg. 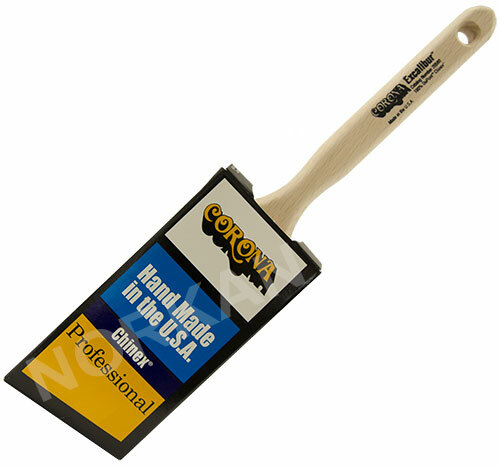 Corona Cortez™ Red-Gold™ Nylon/Polyester Blend is a true professional's brush. 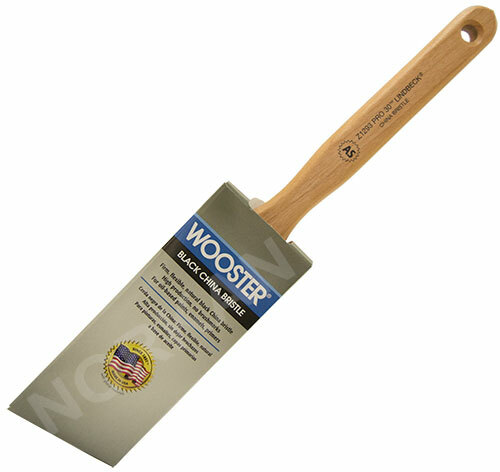 With a Hand formed chisel, unlacquered hardwood beavertail handle, and square stainless steel ferrule this brush makes any painting job look great. The ultimate in professional application of today's hi-tech coatings. Designed, formulated, and constructed with a full stock of 100% DuPont™ Chinex® tapered synthetic filament to maximize the benefits of superior paint release and cleanup of this unique material. Corona White Angle Angular. Hand formed chisel. Unlacquered hardwood flat sash handle. Stainless steel ferrule. • Classic firm formulation of purple nylon and sable polyester, a top-seller for more than 15 years! 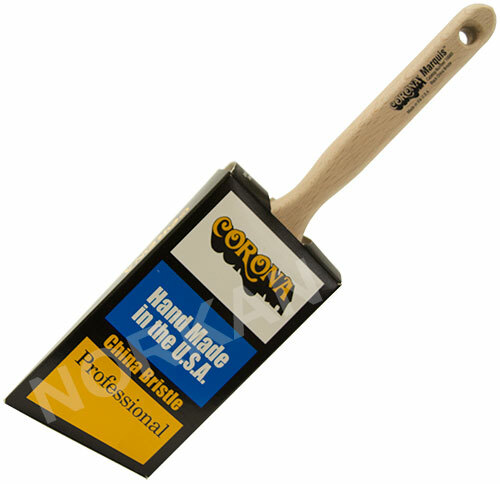 • Great for all medium bodied coatings like acrylic paints or latex enamels, warm temperatures indoors or out, and whenever a painter wants a time-saving firm brush. Gold nylon/sable polyester, chisel trim. Stiff formulation, substantial feel. Round rust-resistant steel ferrule. Walnut-finished wood handle. 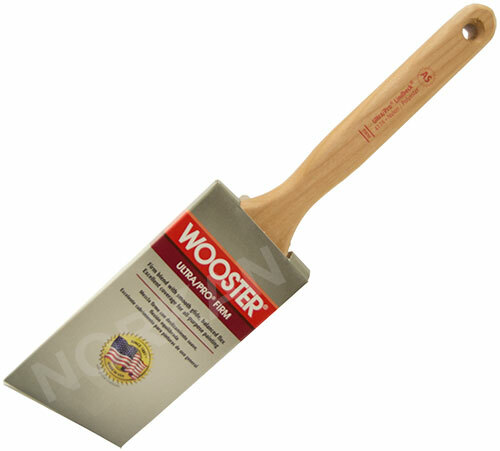 Used for Cutting in corners and detail work. The unique blend of Satin-Edge Nylon (Tynex®) and Orel® Polyester are recommended for both interior and exterior projects. 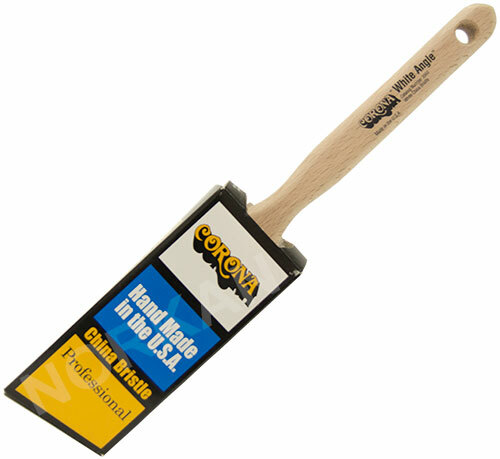 • The stiffness retention, a property of polyester, makes this tool ideal for working in hot and humid climates!